Situated in Sheffield, this inn is 1.8 mi (2.9 km) from Langsett Reservoir and within 6 mi (10 km) of Peak District National Park and St John the Baptist Church. Penistone Paramount Cinema and Fox Valley are also within 9 mi (15 km). Located on the waterfront, this family-friendly vacation home is within 12 mi (20 km) of Kinder Scout, Peak Cavern, and Speedwell Cavern. Peveril Castle and Sandygate Road Stadium are also within 12 mi (20 km). 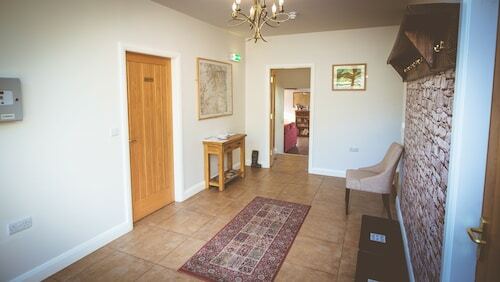 Situated in Hope Valley, this bed & breakfast is 0.5 mi (0.8 km) from Kinder Scout and within 16 mi (25 km) of Peak District National Park and Etherow Country Park. New Mills Golf Club and Peveril Castle are also within 16 mi (25 km). Situated in a rural location, this romantic property is within 9 mi (15 km) of Langsett Reservoir, Peak District National Park, and St John the Baptist Church. Penistone Paramount Cinema and North Light Gallery are also within 9 mi (15 km). Situated in Sheffield, this cottage is 1.4 mi (2.3 km) from Langsett Reservoir and within 6 mi (10 km) of Peak District National Park and St John the Baptist Church. Penistone Paramount Cinema and Wortley Top Forge are also within 6 mi (10 km). Situated in Holmfirth, this bed & breakfast is within 9 mi (15 km) of Peak District National Park, North Light Gallery, and Langsett Reservoir. Castle Hill and Grosvenor Casino Huddersfield are also within 9 mi (15 km). Situated in Glossop, this hotel is within 9 mi (15 km) of Kinder Scout, New Mills Golf Club, and Etherow Country Park. Millennium Walkway and High Lea Park are also within 9 mi (15 km). Glossop Station is 22 minutes by foot. 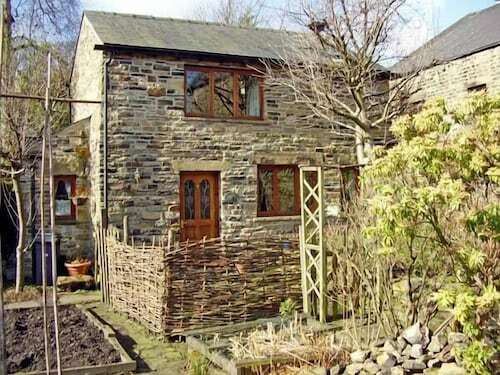 Situated in Glossop, this cottage is within 9 mi (15 km) of Etherow Country Park, Peak District National Park, and Kinder Scout. New Mills Golf Club and Millennium Walkway are also within 9 mi (15 km). Glossop Station is 16 minutes by foot. 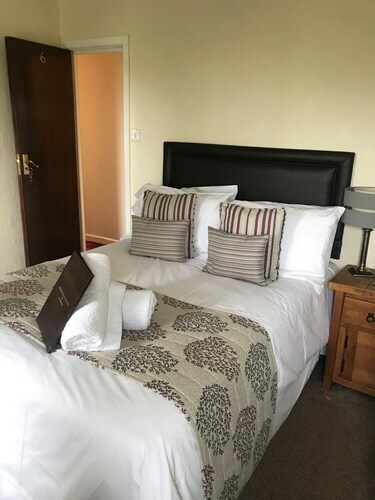 Situated in Glossop, this inn is within 9 mi (15 km) of Etherow Country Park, Peak District National Park, and Kinder Scout. New Mills Golf Club and Millennium Walkway are also within 9 mi (15 km). Glossop Station is 13 minutes by foot and Dinting Station is 29 minutes. 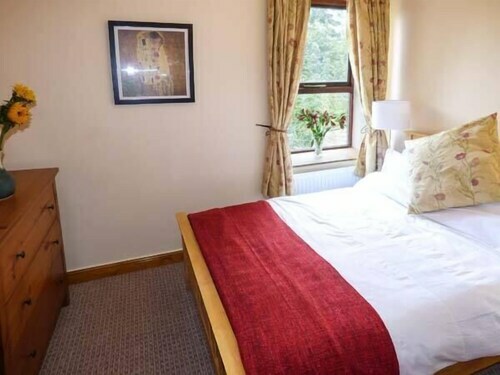 Situated in Glossop, this bed & breakfast is within 9 mi (15 km) of Peak District National Park, Etherow Country Park, and Kinder Scout. New Mills Golf Club and Millennium Walkway are also within 9 mi (15 km). Glossop Station is 24 minutes by foot and Hadfield Station is 28 minutes. Situated in a rural location, this cottage is within 9 mi (15 km) of Etherow Country Park, Peak District National Park, and Kinder Scout. New Mills Golf Club and Millennium Walkway are also within 9 mi (15 km). Glossop Station is 13 minutes by foot. 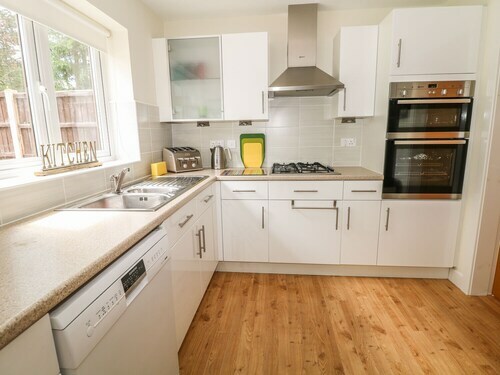 Situated in Glossop, this cottage is within 9 mi (15 km) of Etherow Country Park, Peak District National Park, and Kinder Scout. New Mills Golf Club and Millennium Walkway are also within 9 mi (15 km). Glossop Station is 18 minutes by foot. There aren't too many things that can rival the restorative feeling of being outdoors. Head to Peak District National Park for a dose of the good stuff. It's located in Glossop, 14 miles (23 kilometers) from the more identifiable city of Manchester. 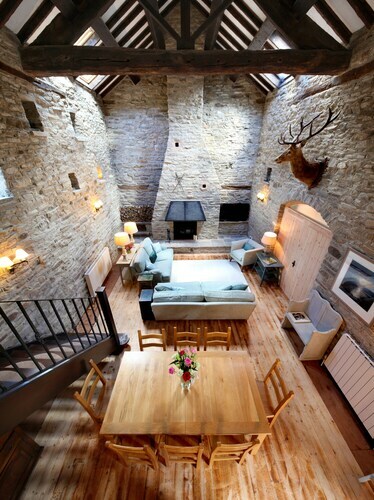 Get comfortable and chill out after a day exploring Peak District National Park. You can select from 2 hotels that are within 6 miles (10 kilometers). 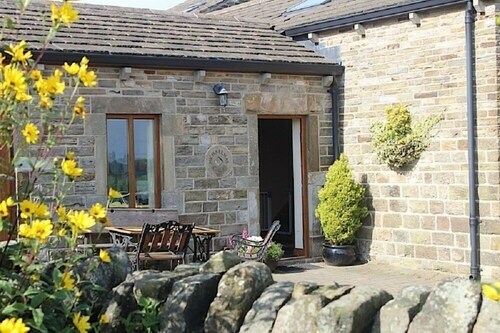 You can add The Dog & Partridge and Holmfirth Vineyard to your shortlist. Holmfirth Vineyard is the perfect place for everyone from wine connoisseurs to casual consumers. Go on a memorable hike surrounded by nature's beauty at Ridge Walk Mam Tor to Losehill, a popular local trail. St John the Baptist Church is a peaceful house of worship and an interesting local attraction that you might like to have a look at. Explore the lovely shores of Ladybower Reservoir, where you can munch on a packed lunch and enjoy the splendor of nature. Speedwell Cavern is a natural formation that is a popular visiting spot. 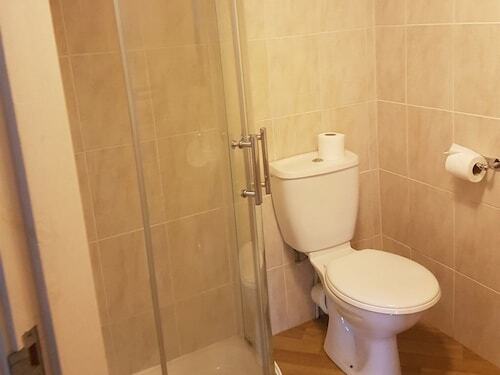 How Much is a Hotel Room in Peak District National Park? Hotels in Peak District National Park start at $76 per night. Prices and availability subject to change. Additional terms may apply.